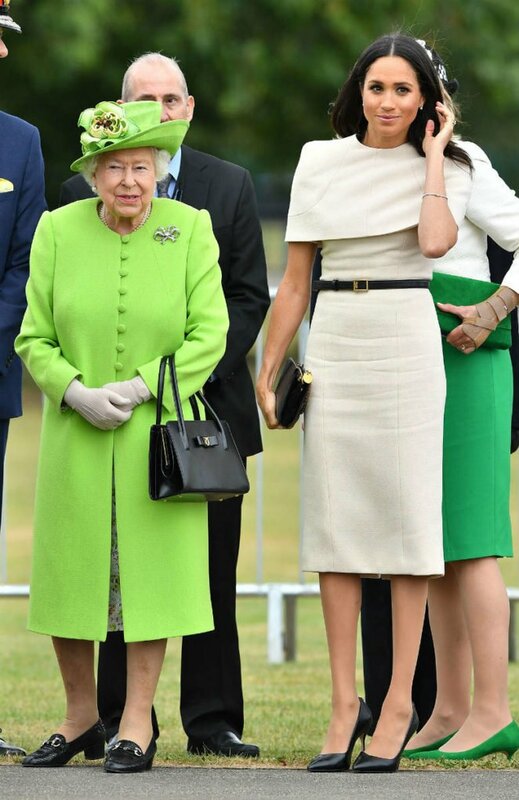 It seems that the relationship between Meghan and the Queen is growing extremely fast, and by the looks of it she is becoming the Queen’s favorite royal wife. Here are 12 signs that show how Meghan is quickly winning the hearts of not only the public but also the royal family. Meghan Markle has quickly adapted from being a Hollywood B-lister actress to the life of a Royal. Now she gets to wear fancy hats and pantyhose and make meaningless small talk with posh people from all over the world. She has nailed almost every appearance she has had, be it for a royal engagement or some holiday or event. And this is due to one reason. She has the Queen herself overseeing all the critical aspects of the Duchess of Sussex’s training to prepare her for royal life and has made sure that her daughter-in-law has only the most trusted staffers to give her counsel and some more freedom when it comes to some previously unbreakable royal rules. With all the queenly attention, the granting of special favors and the bestowing of some pretty amazing gifts, we beg to wonder. 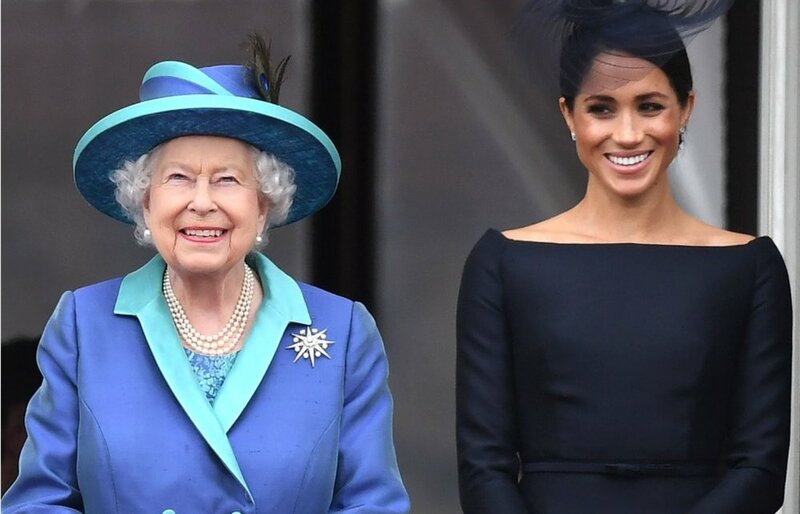 Is Meghan Markle the Queen’s new favorite royal wife? 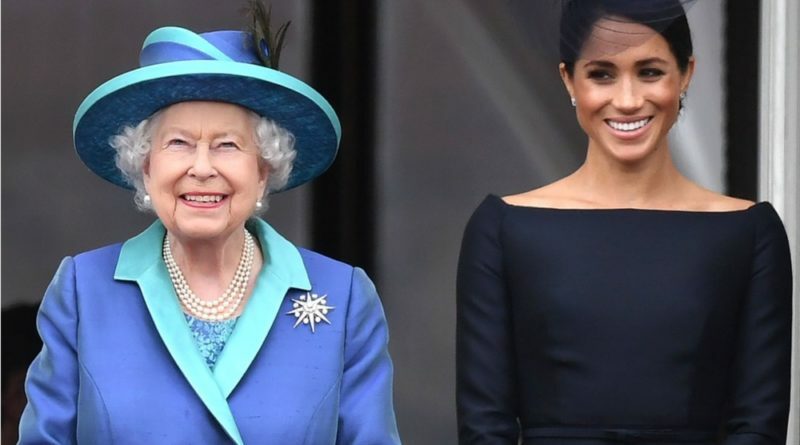 We have made a list of 12 signs that might indicate that the Duchess of Sussex is rising to be one of the top ladies when it comes to Buckingham Palace. Ever since she joined the royal family, Meghan hasn’t changed one bit. She still is the outspoken activist with no one telling her what to or not to say. The “About the Duchess of Sussex” page chronicles every part of Meghan’s pre-royal life, such as her career and her activism. Nothing about Meghan’s introduction to the public as an official member of “The Firm” is an accident or afterthought. Everything is carefully checked and nothing is written without getting the approval of the Queen first. 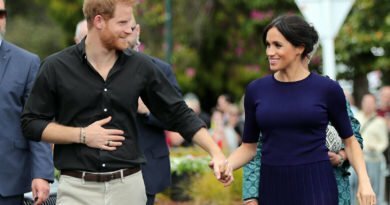 From the very start, it seemed that the Queen heavily favored Prince Harry’s fiancee, as she broke a tradition that was held for decades. 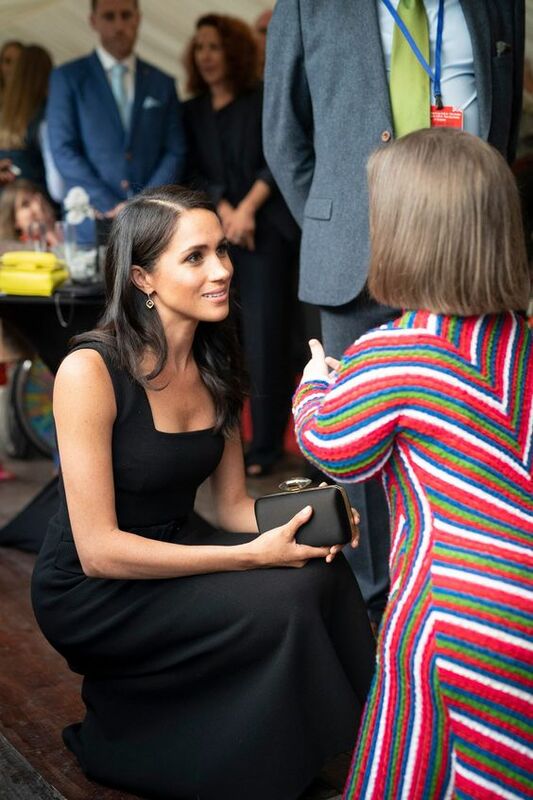 That was when she invited Meghan to join the royal family at Sandringham for their annual Christmas celebration. She was the first ever non-spouse to be invited to spend the family on the estate with the royal family. However, it wasn’t that easy for Meghan, as she reportedly had to go through multiple wardrobe changes and a somewhat fraught Christmas luncheon with the entire family where Princess Michael wore what many considered to be a racist brooch with flying colors. The soon-to-be-duchess impressed the hard-nut-to-crack Prince Philip with her knowledge of his family’s history which she reportedly learned from Ancestry.com. With that, she also impressed the Queen. During the Queen’s televised Christmas address, some eagle-eyed fans spotted a never before seen photograph of Meghan and Harry standing on a table in Her Majesty’s sitting room. There was no photo of the Duke and Duchess of Cambridge(even though there were some shots of her great-grandchildren Prince George and Princess Charlotte). Anyone who has gone to their grandmother’s house at the holiday knows what that means. Seriously what does it mean? I have no idea. 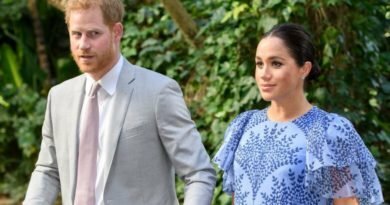 A palace insider has revealed that the Queen “wanted Meghan and Harry to have the wedding of their dreams” adding, “She saw how happy her grandson was and she was impressed by Meghan’s interest in royal wedding traditions.” While there were rumors of “large rows over the invitation list” to William and Kate’s wedding, the Queen reportedly did not impose any rules on Harry and Meghan. 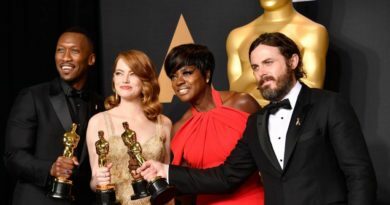 “They wanted a much more intimate, personal wedding and the Queen understood.” We don’t know what she thought of the Reverend Michael Curry, even though several other royals made their feelings known with plenty of eye-rolling and laughter. 6. The Queen Has Been…Dog-Sitting? 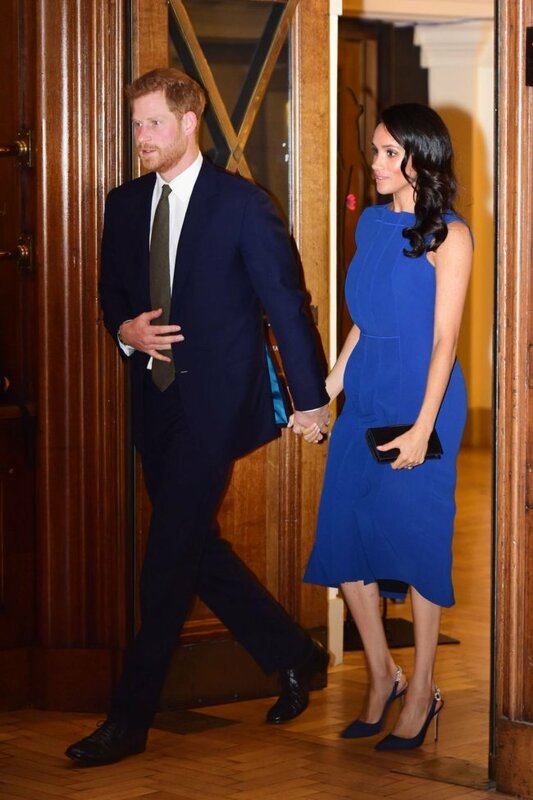 Prince Harry has revealed that Meghan even charmed the Queen’s notoriously yappy corgis (corgis yay) the very minute she set foot in Buckingham Palace to meet his grandmother. 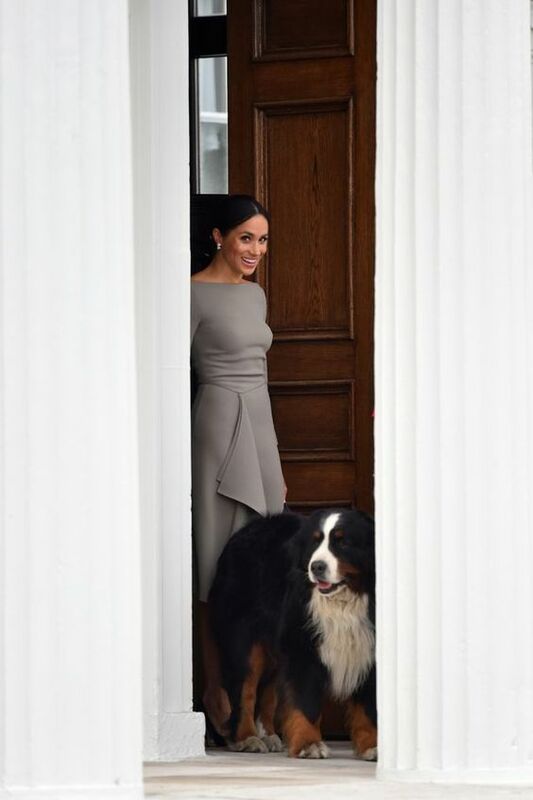 “I’ve been getting barked at for thirty-four years and she comes in—and nothing.” Both women are known to be avid dog lovers, and that has surely helped Meghan bond with the Queen. A few months before the wedding, unfortunately, the Queen’s last corgi passed away (rest in peace in dog heaven) and she said that she wasn’t getting a new one. This might be because of the fact that the Queen has also been spending quality time with Meghan’s rescue dog, her beagle, Guy. The lucky dog has been seen traveling with the Queen in her Range Rover through the streets of Windsor the day before the wedding. It seems that Meghan will have no need to look for a dog-sitter, as the Queen seems to be willing and a perfect fit for the role.